As a result of the slow dissolution and then violent collapse of the Yugoslav federation, the individualities of its literary traditions have come to the fore once again. This anthology, featuring excerpts from the works of 66 writers, spans 10 centuries of Croatian literature. 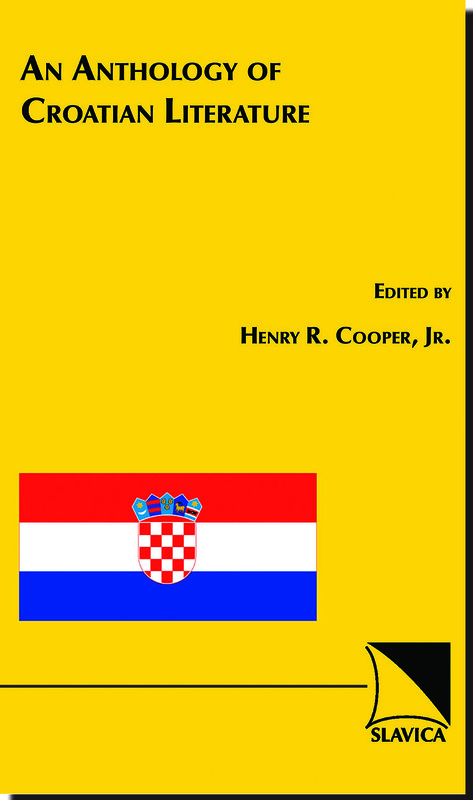 With its overview of Croatian literary history, explanatory footnotes, and brief biographical sketches for each author, the volume also seeks to contextualize Croatian writers, enabling the curious reader to seek out and understand other translations not included here. This book, a fascicle of the four-volume Anthology of South-Slavic Literatures, is recommended for library collections at community colleges, four-year colleges, and research universities.